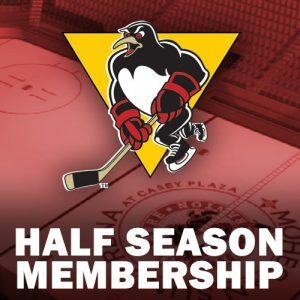 Fans will have the chance to get their hands on some very unique Wilkes-Barre/Scranton Penguins jerseys when the Penguins GOALS Foundation hosts its second annual MYSTERY JERSEY SALE this Saturday, April 15, during the team’s regular season finale. 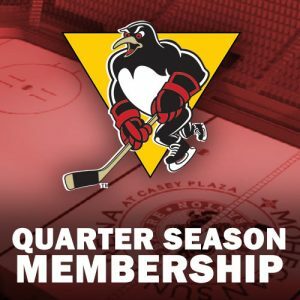 We’ve grabbed 90 classic, authentic Wilkes-Barre/Scranton Penguins jerseys (five different designs – not game-worn) and had them customized with some of your favorite Pens’ players numbers and names. Then we had 75 of them signed by the players, packed all 90 in Penguins duffle bags, and stuffed those bags to the gills with goodies including hats, tee-shirts, pucks, cards and more! 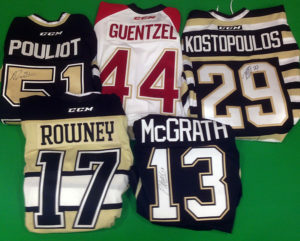 The 75 signed jerseys – which include sweaters featuring Tom Kostopoulos, Jake Guentzel, Tristan Jarry, Patrick McGrath, Carter Rowney, Casey DeSmith, Tom Sestito, Oskar Sundqvist and Derrick Pouliot – will be available exclusively for purchase at the Pens game against the Bridgeport Sound Tigers on Saturday. Fans won’t know whose jersey, or which design, they will be getting until they open their bags. 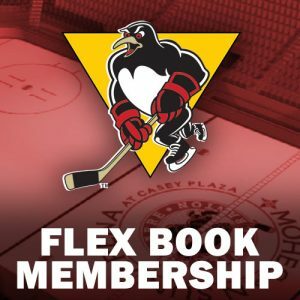 The other 15 jerseys – which are lettered and numbered, but NOT signed – will be available to purchase online through the Penguins Team Store starting at 7:05pm on Saturday night. All jerseys are authentic sweaters, and size 56, 58, 58+ or 58 Goalie cuts. 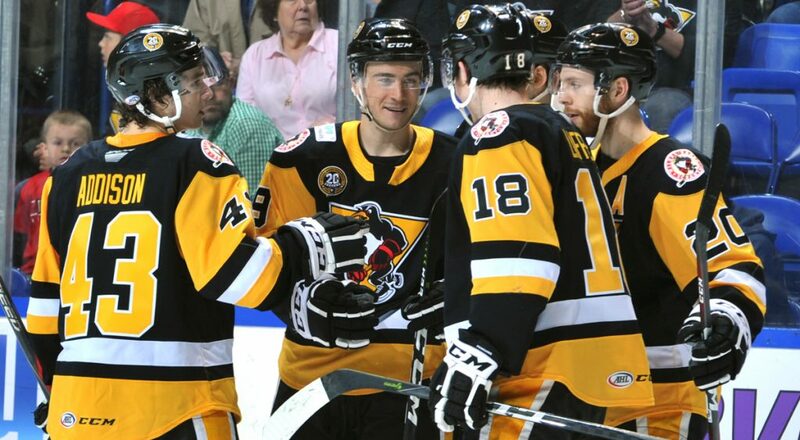 The five designs included are the Penguins’ 2007-13 road sweater (37 jerseys); the 2013-16 road sweater (25 jerseys); the 2015-16 warm up sweater (22 jerseys); the 2015-16 third jersey (3 jerseys); and the 2014-15 warm up jersey (3 jerseys). 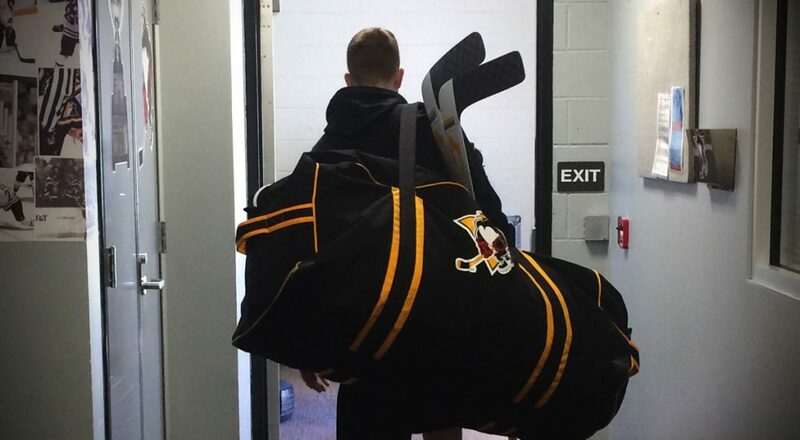 Each bag contains more than $400 worth of Penguins merchandise, and will be sold for $300. 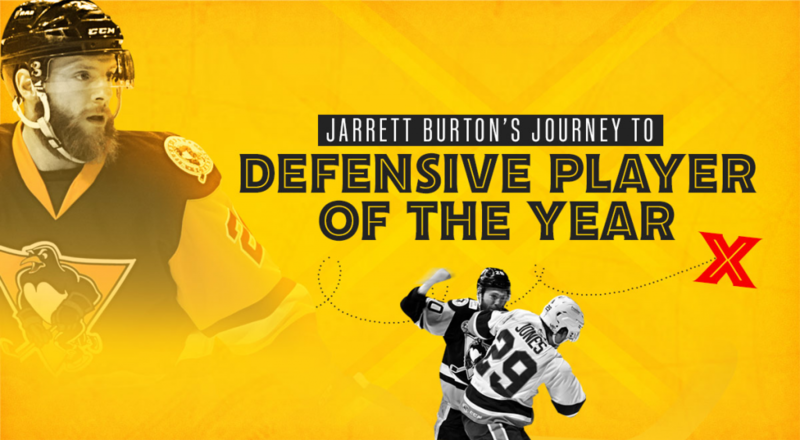 All proceeds will benefit the Penguins GOALS Foundation. As this is a MYSTERY BAG, we cannot guarantee specific sizes or players. All sales are final, no exchanges will be made. Individual game tickets for Saturday night’s game are available at the Mohegan Sun Arena at Casey Plaza box office, online at TicketMaster.com, or by calling 800-745-3000. Penguins ticket packages, including packages for the 2017 Calder Cup Playoffs, are available directly through the Penguins offices by calling (570) 208-7367.